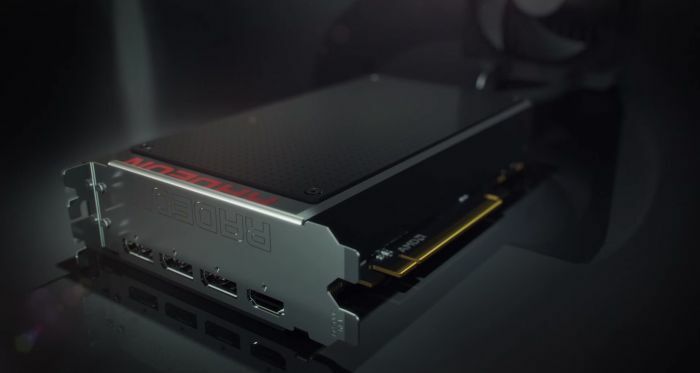 The brand new Radeon R9 Fury X based on the Fiji GPU (4096 stream processors) has been officially introduced few days ago in THIS ARTICLE. Today, AMD’s beast is officially launched and reviews are available. – has no HDMI 2.0. – is bit noisy (the watercooling block/pump). 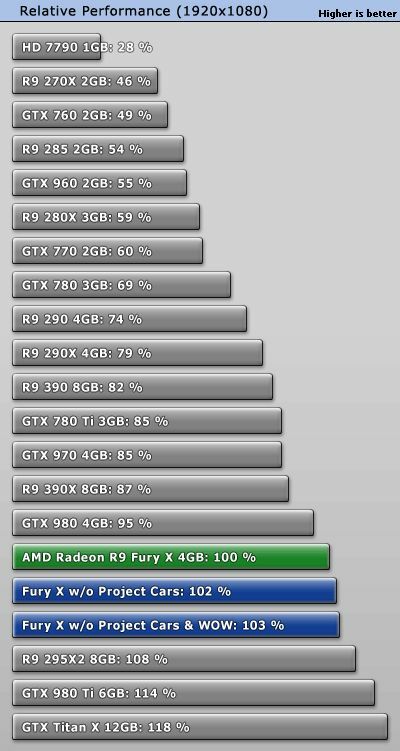 – is slightly slower than GeForce GTX 980 Ti. 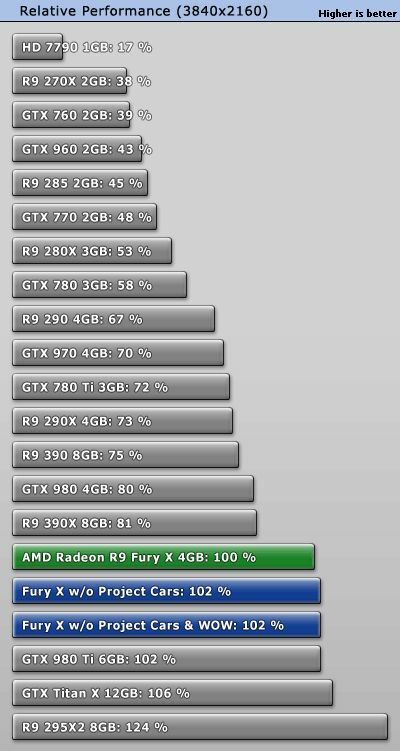 – is around 25% faster than the R9 290X. – operates with around 40W less power than Radeon R9 290X while packing 45% more stream processors. – GPU temperature is kept at a reasonable value (thanks to the watercooling). Tessmark 0.3.0 – What are settings???? 1080p? Set 3? AA?